The job market for today’s scientists is extremely competitive, and so you have to do everything you can to stand out against your competition. 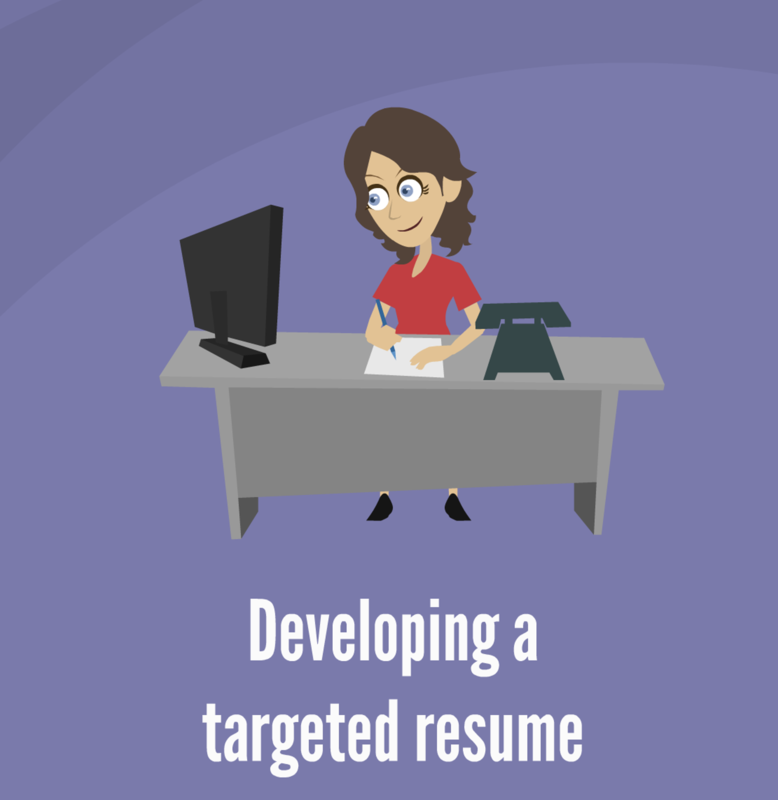 Your resume is the first official introduction of you to the hiring manager and it stands between you and landing an interview. It needs to be focused, targeted, easy to read and clearly advertise the best and most relevant skills and accomplishments that you offer and that they value. Learn how to develop a targeted resume that emphasizes your scientific, business and social skills that are relevant for the job you want.